BLOWOUT SALE! 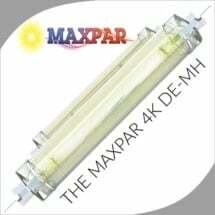 Designed to deliver the brightest light at a budget price! 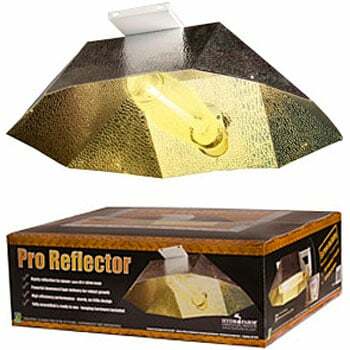 The Hydrofarm Pro Light Reflector is super lightweight and weighs only 3-4 pounds. 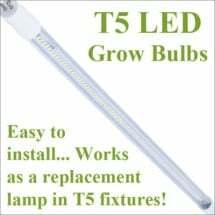 Accepts virtually all wattages and types of halide or sodium bulbs, including Agrosun enhanced halides and sodiums. 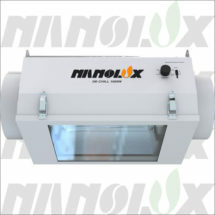 Ships complete with Hydrofarm’s All-System Cord Set and mounting hardware. 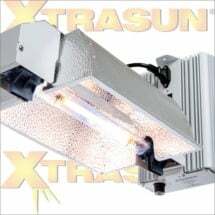 Purchase a complete light system (Ballast, Bulb & Reflector) and we’ll take 10% off the retail price at checkout.